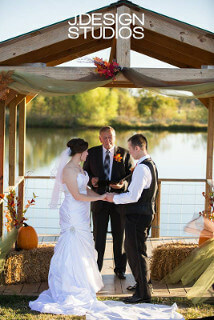 Rent includes exclusive use of the Event Barns, Courtyard and Pond Area. Event Barn has climate controlled restrooms and catering preparation room. We have pricing for weekdays, weekends, partial days and a variety of pricing packages: basic, deluxe and premium. Packages may include a day of event coordinator**, linens, PA system, DJ, or other vendor services like carriage rides and fireworks. For weddings, packages include use of the grounds for Engagement, Bridal Photos & Ceremony Rehearsal by appointment.